Join the group where you feel you can do what you like to do and make a difference. Just click on any of the email addresses below. Breaking Bread, community dinners: breakingbread@tpmobilization.org. More coming soon! 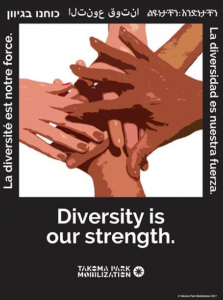 Communications/Outreach/Organizing/Logistics (COOL): COOL@tpmobilization.org. 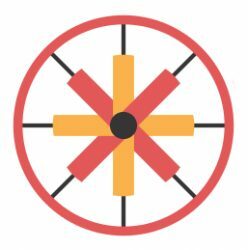 This Communications Group makes sure that all members of the Mobilization are informed about the activities of TPM’s various working groups and committees, through all forms of print and electronic media. Whether you’re a writer who wants to help report on the Mobilization using emails or FaceBook posts, Twitter feeds, and the Mobilization’s website, or a technical specialist interested in playing with electronic media to exploit their communication potential, welcome to our newsroom. We also include the Artists and Graphic Designer Subcommittee: art@tpmobilization.org. Guess what they do. Electoral/Constitutional Committee: electoral@tpmobilization.org. The electoral/constitutional working group is concerned with issues at the core of our democracy, such as redistricting, voter suppression, and the role of money in politics. Environment Committee (TPMEC): environment@tpmobilization.org. TPMEC is full of dedicated people who work hard to make our environment safe and healthy, focusing especially on curbing climate change. We are energized by working together to give all of us the collective power to make ​our community and our planet safe for everyone. We’re currently working with a coalition of groups called Maryland Leads on Climate, which is compelling Maryland political leaders to​ take dramatic action on climate change by making it a major issue in the 2018 state elections and beyond. 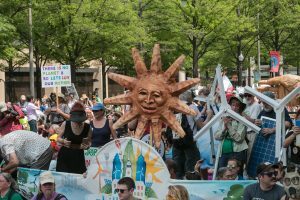 In the past we turned Marylanders out for the People’s Climate March and helped the Maryland Sierra Club strengthen the Regional Greenhouse Gas Initiative. Legislation, which works to lobby at the local, state, and national level in support of policies that protect immigrants, such as the Trust Act, the DREAM act, and more. Indivisible: indivisible@tpmobilization.org. The Indivisible Working Group engages in the political process in ways that promote the progressive agenda of the Takoma Park Mobilization. We engage our community by creating or identifying opportunities for people to participate in the political process. This might involve volunteering in campaigns, organizing or participating in rallies, lobbying members of Congress and state lawmakers, and candidate forums. 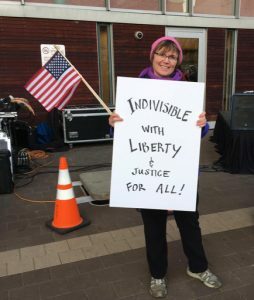 We work with other Indivisible groups nationwide, as well as other local partners, to resist the Trump agenda and accomplish a progressive agenda. The Mass Incarceration Working Group works to stop the overabundant flow of mostly young black Americans into prisons. Its Restorative Justice subcommittee is working to end the school-to-prison pipeline in Montgomery County by helping ensure all students, especially students of color, LGBT and disabled students, are disciplined equally and less punitively, while the Bail Bond Reform subcommittee helps those of us who have no money to pay exorbitant bail, stay out of jail by helping us get the money. And our Expungement subcommittee helps those of us with criminal records have those records scrubbed clean, so that they can get hired, get credit, and leave that part of their past behind. Join us to keep our people out of prison and clear their records so they can move forward with their lives. 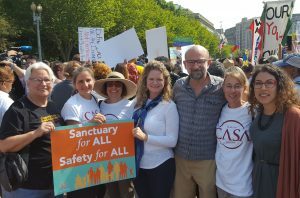 Mijente: Expanding Sanctuary: What Makes a City a Sanctuary Now?